Digestive troubles, or more serious diseases, are health ailments that each one of us will encounter at least once in our lifetime. Notwithstanding digestive cancers that have been known for a long time, new diseases derived from our modern ways of living are becoming an increasingly greater threat to our quality of life. Irritable bowel syndrome (IBS), one of the most common disorders seen by physicians, is the most common functional gastrointestinal (GI) disorder with worldwide prevalence rates ranging generally in the range of 10–15%. Inflammatory bowel diseases, mainly Crohn’s disease and ulcerative colitis, are increasing, even in newly industrialised countries, to reach 0.3% of the global population. The increasingly publicised liver disease, non-alcoholic fatty liver disease (NAFLD), also known as the soda disease, has a worldwide prevalence of close to 25%. Turmeric (Curcuma longa) is a well-known spice from India that has received wide interest from both the medical and scientific worlds. Turmeric is a rhizomatous, herbaceous perennial plant of the ginger family and has been used in Ayurvedic medicine in India for more than 2500 years to treat a variety of ailments. The orange polyphenolic active principles are composed of three primary curcuminoids: curcumin, demethoxycurcumin (DMC) and bisdemethoxycurcumin (BDMC), comprising around 70–80, 15–20 and 2.5–10% of the total curcuminoids, respectively. Turmeric has been used for centuries for a wide range of ailments, mostly because of its anti-inflammatory and antioxidant effects. 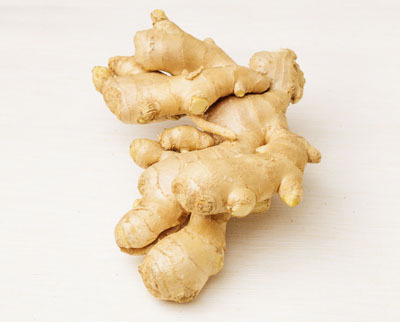 Curcumin may be considered as a remedy for liver troubles, IBS, IBDs, NAFLD, NASH and even cancers. A healthy liver is necessary for the maintenance of good health because this organ has many important functions, including helping to digest food, processing and distributing nutrients, and also metabolising xenobiotics and endogenous molecules. 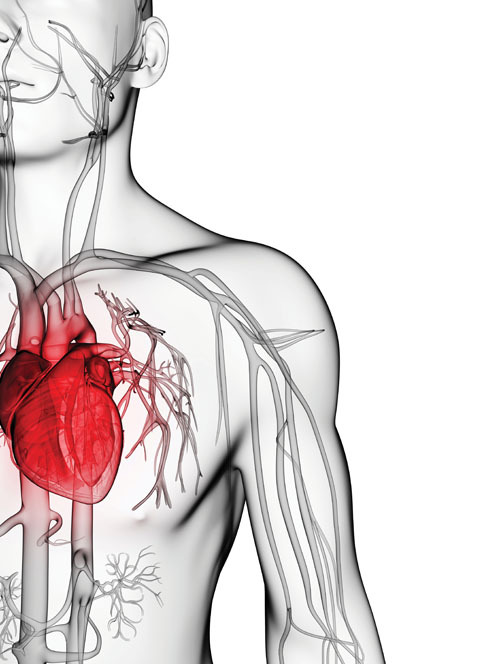 Oxidative stress may alter liver function and cause liver diseases. 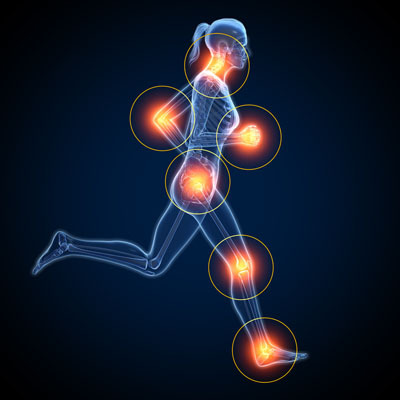 The third organ that could benefit from curcumin's antioxidant properties is the gut. According to animal experiments, curcumin can regulate the gut’s microbiota composition. 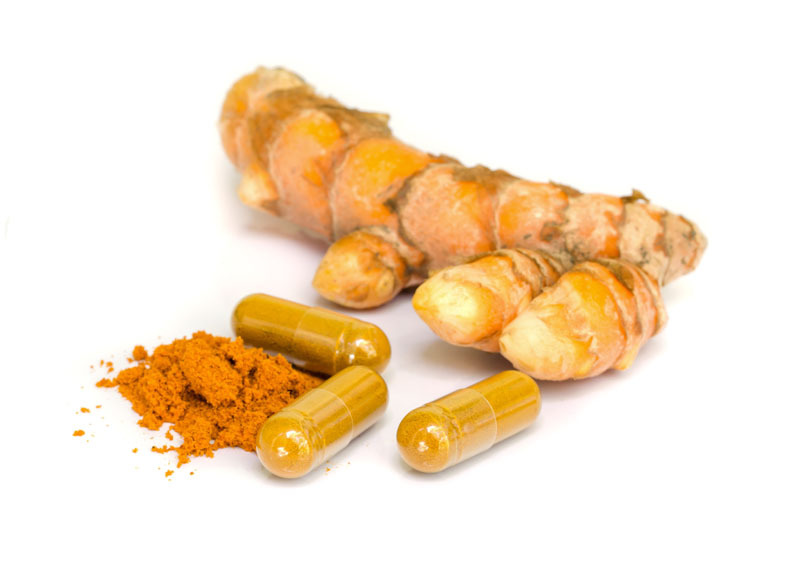 Human trials that try to elucidate this regulation generally shed light on the complex pharmacology of curcumin and the complexity of those human intervention studies that attempt to study the effects of these potentially powerful herbal medicines. The available data from published in vitro and in vivo studies suggest that curcumin could be a beneficial complementary supplement for the entire digestive tract. Nevertheless, owing to the physicochemical properties of curcuminoids, a new form is required to improve its solubility, absorption and bioavailability. To remedy the situation, Vidya Herbs developed a naturally bioavailability enhanced curcuminoid concentrate: Vi-Active. 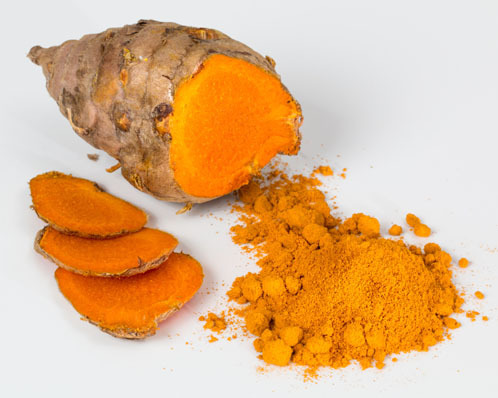 To compare Vi-Active with a standard turmeric extract, both standardised in 95% curcuminoids, a randomised clinical study was done on 24 volunteers. In a two-period design, 12 healthy subjects were included in each group. Two single doses (500 mg) were administrated with a washout period of 7 days between each consumption period and the curcumin plasma concentration was monitored by LC-MS/MS. 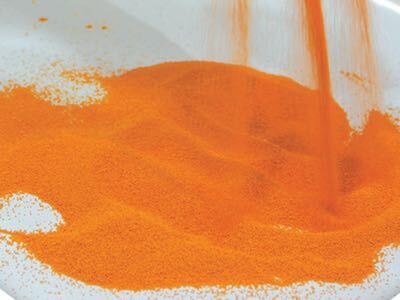 At the maximum absorption time, the curcumin plasma concentration in the Vi-Active group was found to be more than 2.2 times higher than in the standard turmeric group. 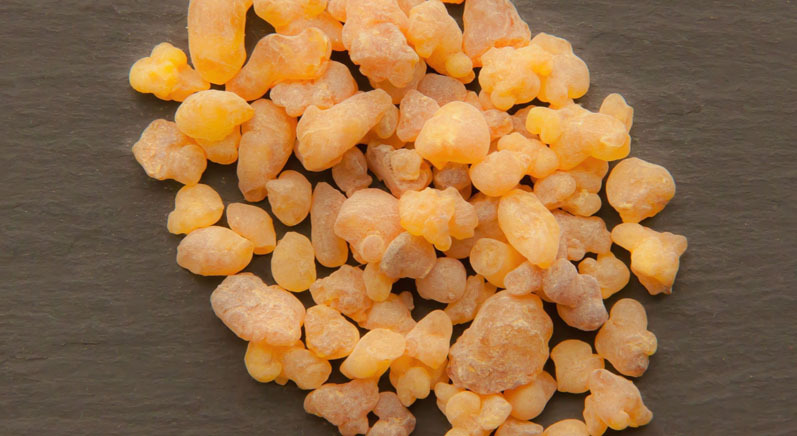 Boswellia serrata is native to much of India, especially the Punjab region. In Ayurvedic medicine, some parts of Boswellia bark are peeled away, yielding a gummy oleoresin that has been used for hundreds of years in the treatment of arthritis. 3-O-Acetyl-11-keto-beta-boswellic acid (AKBA) is the most active component of Boswellia extract and has been proven to be a potent inhibitor of 5-LOX, which is a key enzyme in the biosynthesis of leukotrienes from arachidonic acid in the cellular inflammatory cascade. Extracts from the oleoresin of Boswellia serrata are characterised by their content of four pentacyclic triterpene acids, with beta-boswellic acid being the major constituent. Vidya offers extracts from 30% to 90% boswellic acids or with a standardised 30% AKBA content. All our Shallaki extracts are completely traceable with botanical certificate of origin and comply with the highest standards of quality. With these two types of high-quality herbal extracts, founded on Ayurvedic tradition and modern science, natural and efficient formulations for digestive health could be offered to consumers reaching for alternative solutions to their health troubles. R. Czekaj, et al., “Role of Curcumin in Protection of Gastric Mucosa Against Stress-Induced Gastric Mucosal Damage Involvement of Hypoacidity, Vasoactive Mediators and Sensory Neuropeptides,” Journal of Physiology and Pharmacology 67(2), 261–275 (2016). Q. Chen, et al., “Effects of Natural Products on Fructose-Induced Non-alcoholic Fatty Liver Disease (NAFLD),” Nutrients 9(2), E96: doi:10.3390/nu9020096 (2017). R.M. McFadden, et al., “The Role of Curcumin in Modulating Colonic Microbiota During Colitis and Colon Cancer Prevention,” Inflamm. Bowel Dis. 21(11), 2483–2494 (2015). S. Singh, et al., “The Gastric Ulcer Protective Effect of Boswellic Acids: A Leukotriene Inhibitor from Boswellia serrata in Rats,” Phytomedicine 15(6–7), 408–415 (2008). S.A. Zaitone, et al., “Protective Effect of Boswellic Acids Versus Pioglitazone in a Rat Model of Diet-Induced Non-Alcoholic Fatty Liver Disease: Influence on Insulin Resistance and Energy Expenditure,” Naunyn-Schmiedeberg’s Arch. Pharmacol. 388(6), 587–600 (2015). F. Borrelli, et al., “Effect of Boswellia serrata on Intestinal Motility in Rodents: Inhibition of Diarrhoea without Constipation,” British Journal of Pharmacology 148, 553–560 (2006). D. Catanzaro, et al., “Boswellia serrata Preserves Intestinal Epithelial Barrier from Oxidative and Inflammatory Damage,” PLoS ONE 10(5): e0125375. doi:10.1371/journal. pone.0125375 (2015). I. Khan, S.E. Samson and A.K. Grover, “Antioxidant Supplements and Gastrointestinal Diseases: A Critical Appraisal,” Med. Princ. Pract. 26, 201–217 (2017). Y.S. Zhang, et al., “Acetyl-11-Keto-ß-Boswellic Acid (AKBA) Inhibits Human Gastric Carcinoma Growth Through Modulation of the Wnt/ß-Catenin Signaling Pathway,” Biochim. Biophys. Acta 1830(6), 3604–3615 (2013). V.R. Yadav, et al., “Boswellic Acid Inhibits Growth and Metastasis of Human Colorectal Cancer in Orthotopic Mouse Model by Downregulating Inflammatory, Proliferative, Invasive, and Angiogenic Biomarkers,” Int. J. Cancer 130(9), 2176–2184 (2012).